Famba is one of Canada’s fastest rising dance music artists. His production has always blown me away but these are the days that he is honing his inner songwriter and taking to new heights with his music! Making his top 14 radio debut in Canada with his last single “Wish You Well,” he’s glad to be releasing another eclectic radio smash. 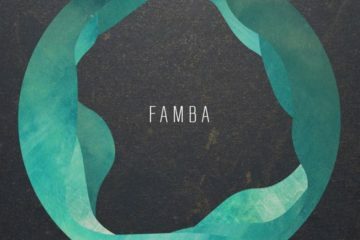 Famba never disappoints with the gorgeous tones and groove that he creates. 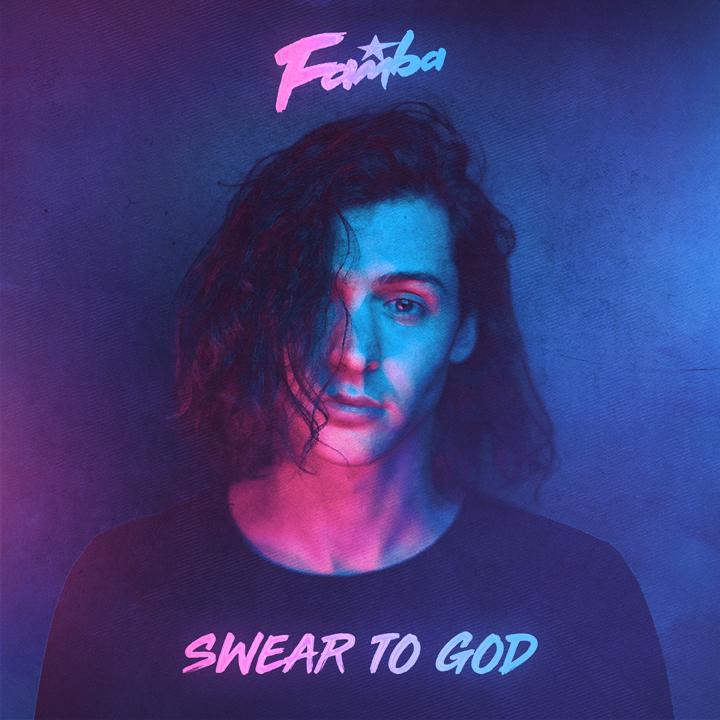 Famba’s new single “Swear To God” carries an Avicii inspired folk vibe as it progresses into something more modern at the drop areas. 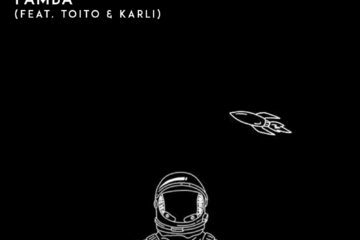 The song appeals to a very mainstream crowd and it’s likely to work well on Canadian and European radios. As he continues to work on more music, there have been hints of a new EP in the works. We expect nothing but greatness in 2019 and beyond from Famba! Check out “Swear To God” on your preferred streaming platform here.